We’re bowled over with excitement for Striking for Reena 2019! Please join us on Sunday, May 5th at World Bowl in Richmond Hill. The venue has 40 lanes, is fully accessible and EVERYONE IS WELCOME! Although admission is free, we request that each bowler raise a minimum of $300 ($1,800 per lane). Striking for Reena is overwhelmingly popular because it’s so inclusive. Families, friends and supporters bowl alongside individuals supported by Reena. With family fun at the heart of the event, there’s truly something for everyone. In addition to bowling, we offer a fantastic Kids Zone, lots of food and a fabulous silent auction. Striking for Reena supports many important programs and initiatives. Examples include summer camps, sports teams and capital items like vans to transport the individuals we support. 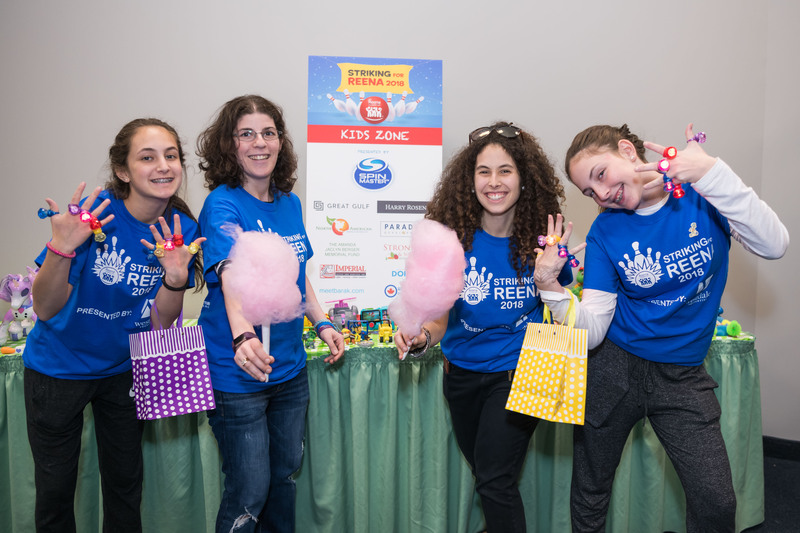 In addition to these programs, proceeds from last year's event funded the Sunday Kadima Program at Beth Emeth Bais Yehuda Synagogue. It also allowed us to purchase specialized electronic glasses for an individual supported by Reena, giving her the gift of sight. Spin Master will be sponsoring our Kids Zone! 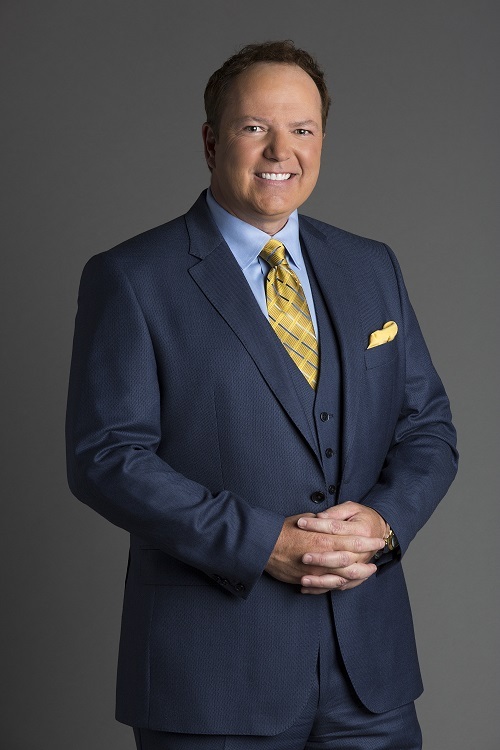 CTV Toronto’s Tom Brown is back again to host the event. Brown is passionate about causes to benefit children with developmental disabilities and regularly participates in events to benefit the Durham Region Down Syndrome Association. Every year he acts as Master of Ceremonies for the “Walk So Kids Can Talk” for Kids Helphone, The Cystic Fibrosis Society “Great Strides” walkathon and The Children’s Charity Variety Village ‘Walk-n-Roll’ annual fundraiser. The need for Reena has never been greater. The wait list for supports in Ontario is growing. 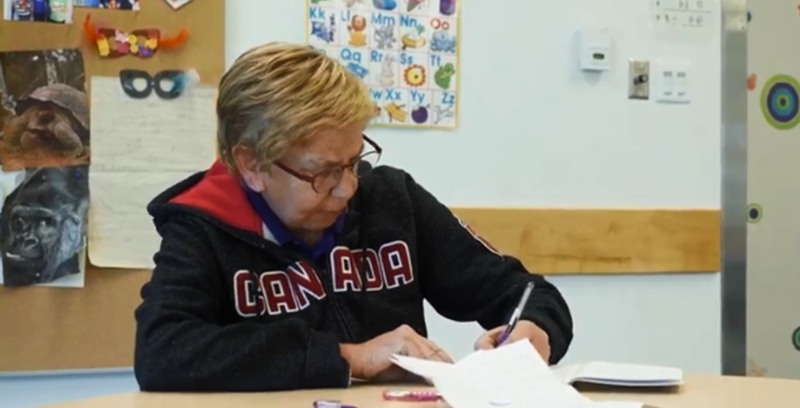 Nearly 12,000 people are waiting for residential care and another 6,000 are waiting for services that will provide community based programs, job training and help at home. CLICK ON THIS PICTURE TO SEE MORE!